Narrator version 2.0.1 is now available. Fixed a bug that prevented the Rate and Pitch sliders from supporting a full range of options. 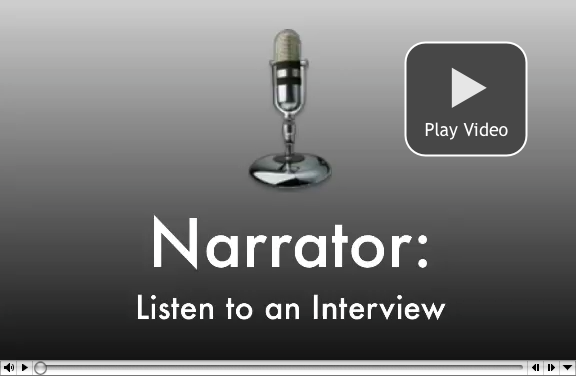 We also put together a new screencast on Narrator, showing what was discussed in Dejal's previous blog post: using Narrator to read a web interview in multiple voices, including exporting it to iTunes.